We offer complete setups of 2-way to 4-way chain slings from domestic to import. Wire rope slings are also available from eye-to-eye slings to 2-way and 4-way slings. 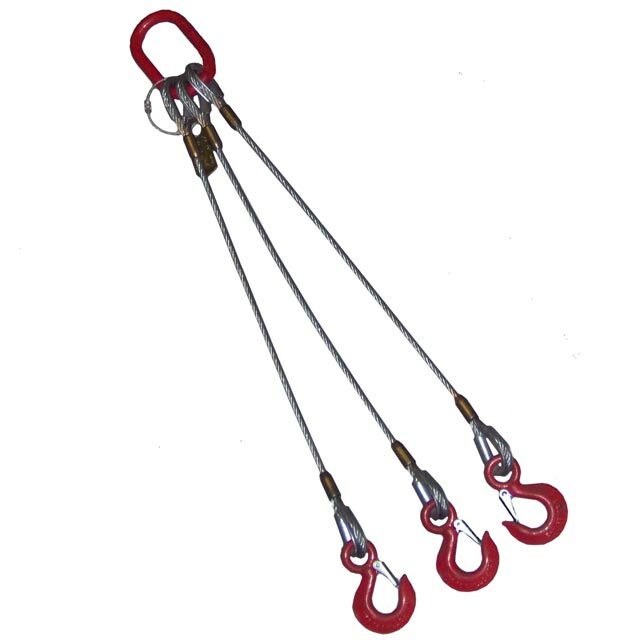 We also provide a variety of hooks for all sling set ups. We design for any application, featuring chain hoists, wire rope come-a-longs, nylon slings, round slings, turnbuckles, wire rope clips, shackles, and thimbles.